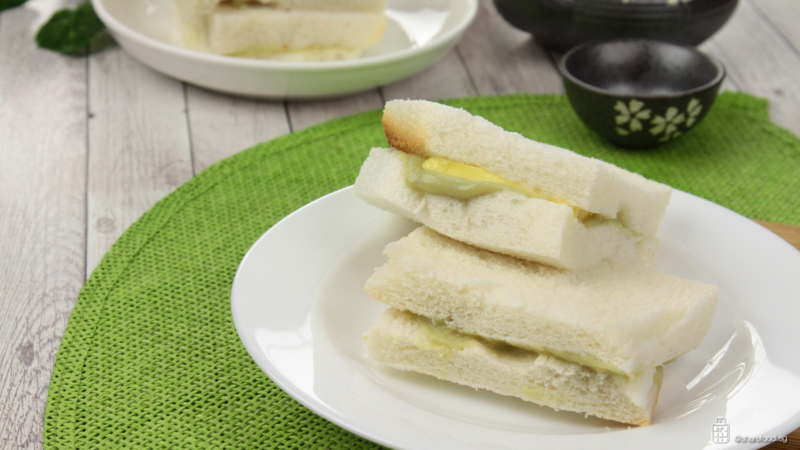 Imaging yourself waking up to the smell of freshly steamed bread with the fragrance from pandan leaves and nicely roasted coffee filling up your entire room, are there any other better "Good Morning!" than this? An irresistible combination of a thick slab of butter with the rich and creamy kaya, the traditional kaya toast is our nation's favourite breakfast - made popular by coffee joints such as Yakun and Toast Box serving these lovely oldies in our modern, fast pace society. Oh, did we mentioned that it goes perfectly with a cup of hot coffee or tea? Additionally, throw in 2 eggs in the hot water and scoop it up under 6mins for that perfect, half-cooked, soft boiled eggs to complete your morning. 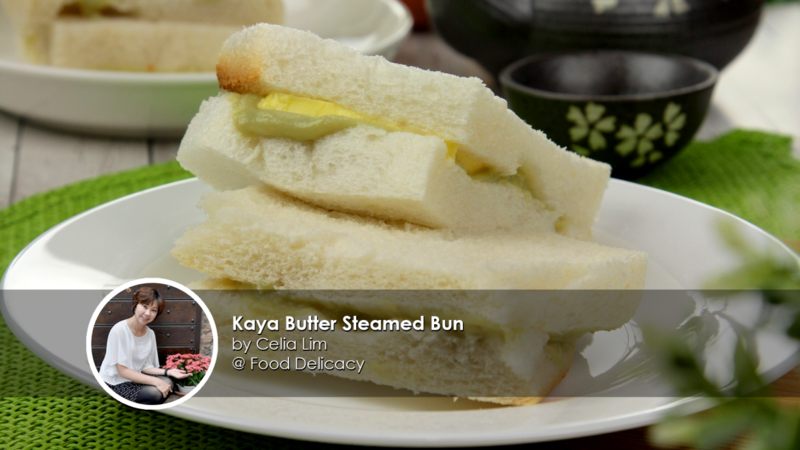 Celebrating our Singapore's birthday by presenting to you Kaya Butter Steamed Bun recipe by Celia Lim. A happy holiday to everyone and Happy National Day! Place panda leaves and water into the chopper. Chop up the pandan leaves. Transfer the mixture into the cheese cloth, squeeze out 100ml of pandan juice. In a container, add in eggs and sugar. Whisk to combine until the sugar dissolves. Pour in coconut milk and pandan juice, whisk again to achieve a smooth consistency. Pour the mixture through a sieve into a metal bowl. 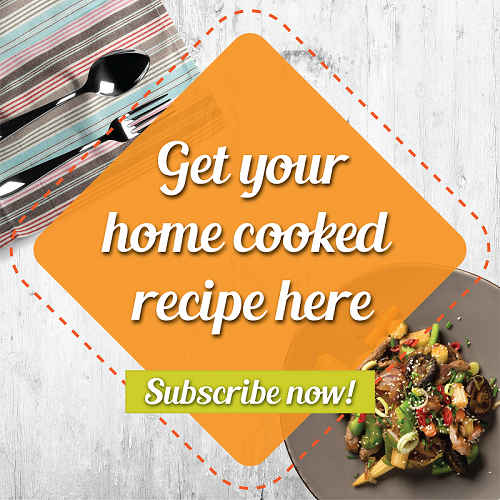 Place the metal bowl over a pot of simmering water, stir the mixture continuously until it thickens. Set aside and let cool. To achieve a smooth texture, blitz it with a hand blender. Once it has completely cooled down, pack in an air-tight container and keep it in a chiller. Spread the kaya and place a slice of butter on the bread. 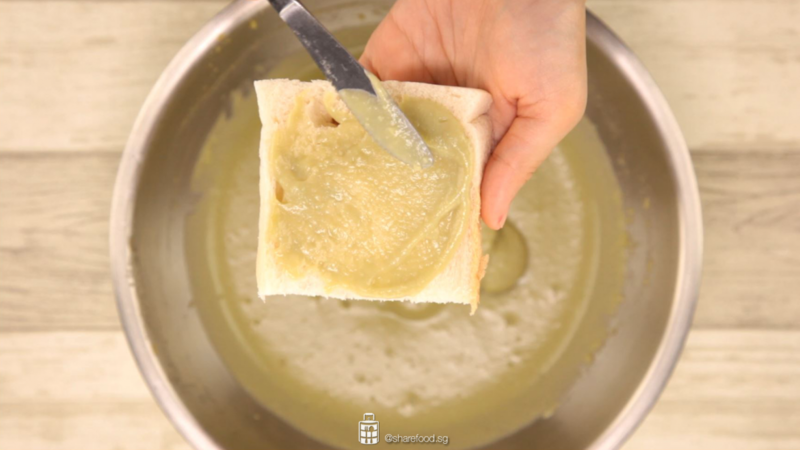 Put the bread into the steamer and let it steam for 2 minutes. 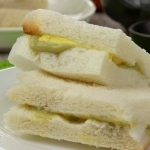 Serve it with a cup of hot tea/coffee and soft-boiled egg.